DNA analysis is expanding the possibilities of genealogical research. In this session, attendees will learn about the basic genetic terminology and concepts; the main types of tests available for genealogical purposes, their inheritance patterns and their limitations. Attendees also will learn how to identify their testing goal and which test would best meet that goal. Learn about Y-DNA inheritance, types of Y tests, testing objectives, testing company offerings and using results. Free admission. Walk-ins are welcome, but since seating is limited, we strongly encourage pre-registration. The Kentucky Historical Society will be a busy place on April 11. KHS is hosting Clifford the Big Red Dog from 9 a.m. to 1 p.m. in Commonwealth Hall and we anticipate a crowd of families with small children. 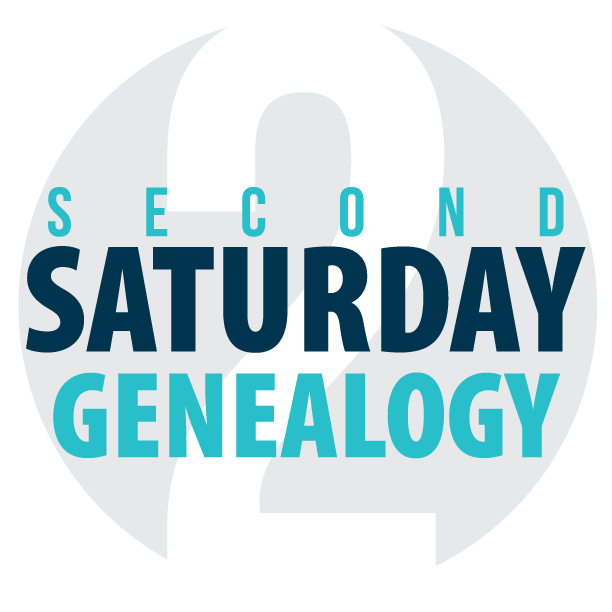 2nd Saturday Genealogy attendees who want to arrive early will be able to enter the Brown Forman room starting at 9 a.m. The Ann Street entrance will be open for your convenience. The special Clifford event may make parking spaces in the depot lot scarce. Optional parking is available in a state parking lot behind KHS in the block surrounded by Clinton, High, Mero and Ann streets. The lot is accessible from Clinton, High and Mero. Debra Renard is a full-time genealogical research and lecturer and the founder of “Eureka! Genealogy.” She is working toward a genetic genealogist specialization. Renard has discovered that much of her heritage is from hearty pioneer lines and is looking toward First Family status in western Pennsylvania and Ohio. She is the editor of the Louisville Genealogical Society’s “Lines and By-Lines Quarterly,” the treasurer of the Kentucky Chapter of the Association of Professional Genealogists, a board member of the Kentucky Genealogical Society, a member of the John Marshall Chapter of the Daughters of the American Revolution and a co-founder and leader of the Louisville Genetic Genealogy Special Interest Group.